"B Side" is the flip side of a vinyl record containing rare, less mainstream track(s). 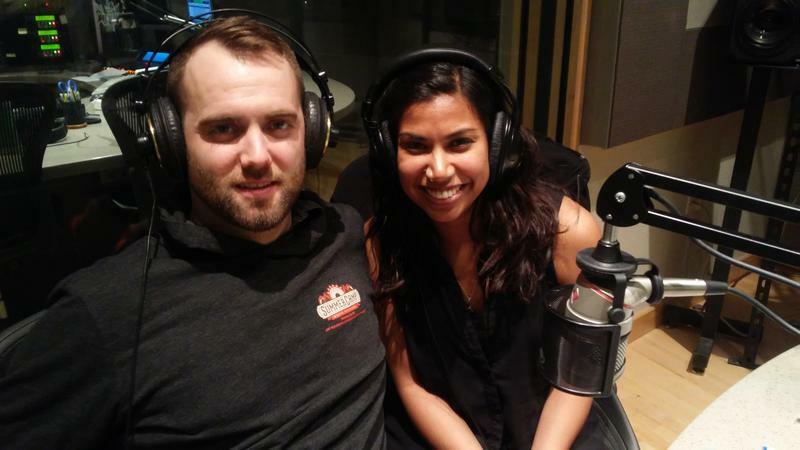 The Lafayette Symphony calls their 3-concert series the "B-Sides" - an informal, intimate, and unconventional program in a nightclub setting. 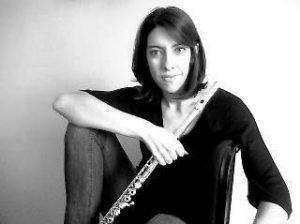 This Thursday, a range of music from Renaissance to Rock is on tap by the LSO mixed flute ensemble, led by piccolo player Laura Recendez. WBAA John Clare spoke with Executive Director Sara Mummey about the concert. 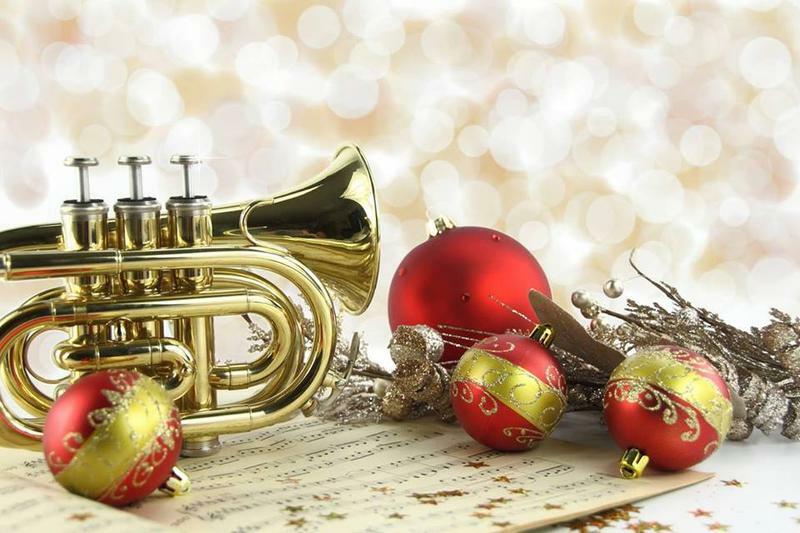 WBAA's John Clare recently spoke with Margot Marlatt, cellist and Artistic Director of the Tippecanoe Chamber Music Society, and trumpeter Mo Trout about the next performance, Holiday Brass, Tuesday, December 12th at 7:00pm at Carnahan Hall in Lafayette. John Clare speaks to John and Seema Warner about the new location of Carnahan Hall. The hall is a multi-purpose venue in Lafayette that offers space for private rentals, weddings, live music, and other events. The grand opening is Friday, February 3rd.